This time I combined Duolingo and Memrise. I first checked out Memrise about 3 years ago. It was not love at first at first site. I was trying to learn as much Esperanto as possible in six weeks. Lauren Lewis, wife of Benny from fluentin3months.com was trying to do the same thing. She liked using Memrise, so I decided to check it out. Memrise was okay, but didn't excite me. I tried a few different Memrise courses, but it wasn't really my learning style. So what's different about Memrise? Fast forward three years. I decided to take another look at Memrise. I don't remember why I decided to take another look at it, but I'm glad I did. I browsed through available German courses in German. And there I found it, a Memrise course with all of Duolingo's German vocabulary. Over 2,300 words waiting to be memorized. Memrise is so much better at helping you remember words than Duolingo. I got excited about learning German again. The course I found on Memrise taught Duolingo's vocabulary words in roughly the same order as Duolingo does. I found the best strategy that worked for me was to learn in Memrise first, then do the same lesson in Duolingo. For example, before tackling the "Accusative Pronouns" lesson in Duolingo, first I'd memorize the vocabulary words using Memrise. Then, when I went and did the Duolingo lesson, I already knew the words and could focus on Duolingo excels at: teaching you to use those words in sentences. This new approach helped me learn faster. I'd been trying German on and off for over two years, and finally I was making progress. It was awesome. 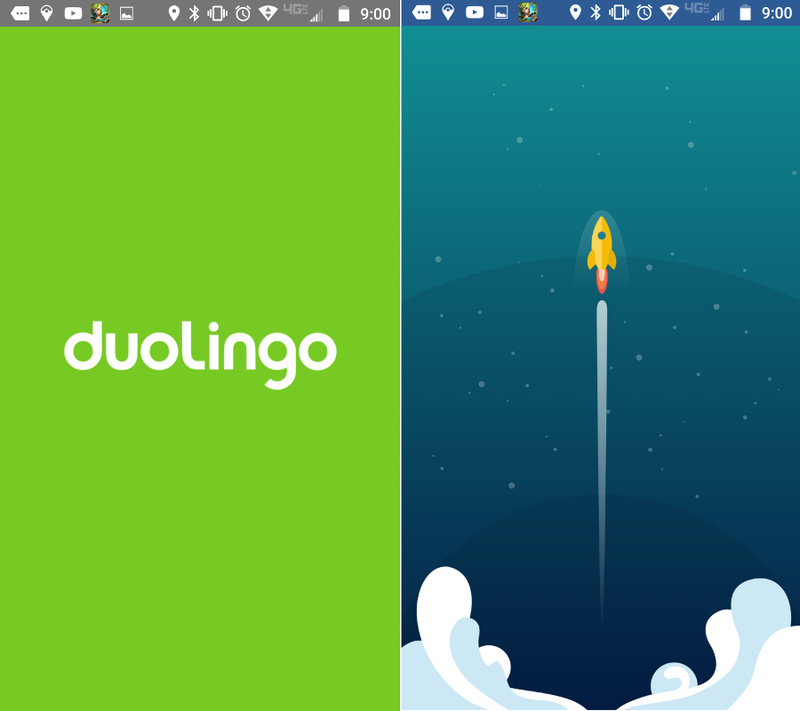 Duolingo recently released their own flash card app, Tiny Cards for Android. Tiny Cards is also a good way to learn vocabulary, and they also have flash card decks with all of the vocabulary of several Duolingo courses. Tiny Cards has been available for iPhone for a while now, but wasn't available for Android until after I finished the Duolingo German tree. I think I prefer Memrise over Tiny Cards, but both are worth a try. By the way, you can follow me on Memrise and on Duolingo.